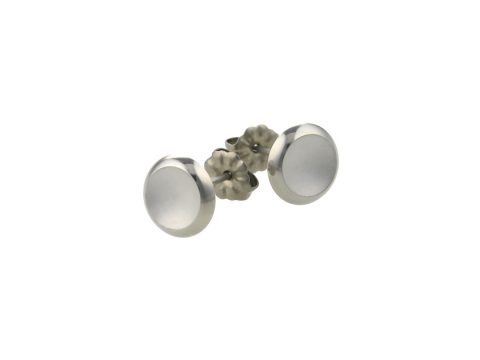 Titanium ball stud earrings with a titanium neck. The diameter measures 5mm, and these are available in a range of colours. 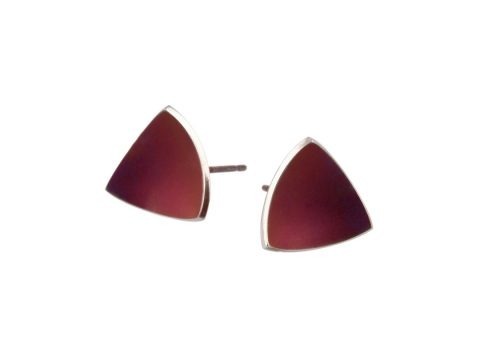 This item is hypoallergenic and safe to wear for all skin types. Spherical titanium ball with a titanium neck. The diameter measures 5mm. 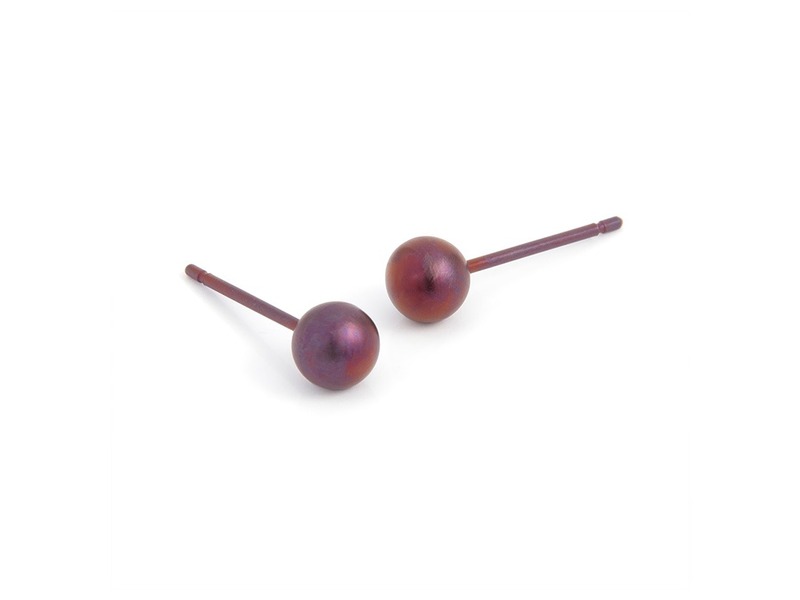 These are the larger of our two round ball stud earrings. 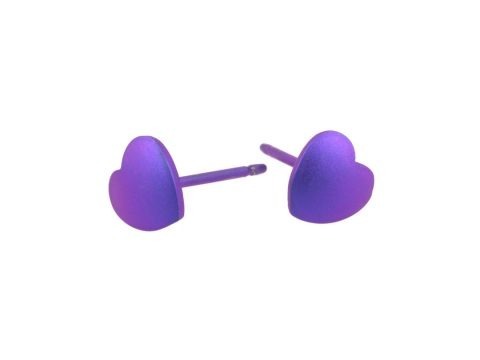 The studs are available in a range of bright colours, along with black and natural titanium grey. All our butterfly clasps are titanium. Fully hypoallergenic and safe to wear for all skin types. Look after them and these studs will last you a lifetime.